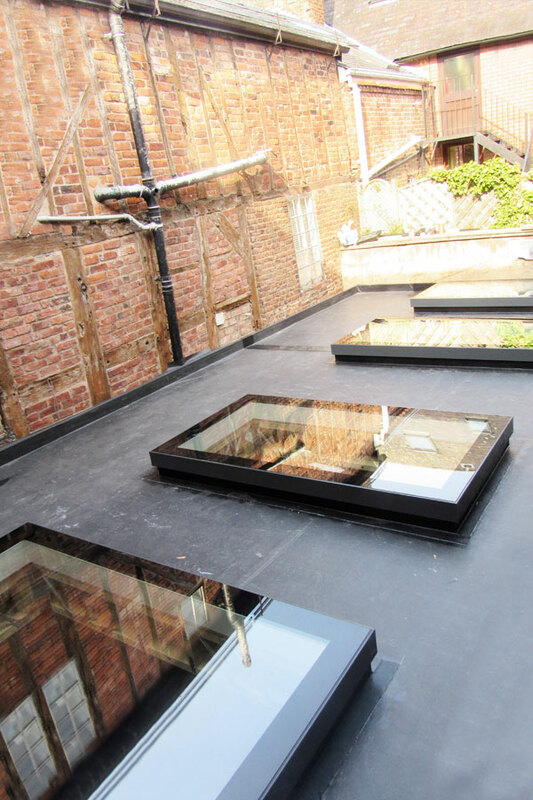 Our Eco roof lights are triple-glazed and injected with Krypton Gas to maximise their energy efficiency. 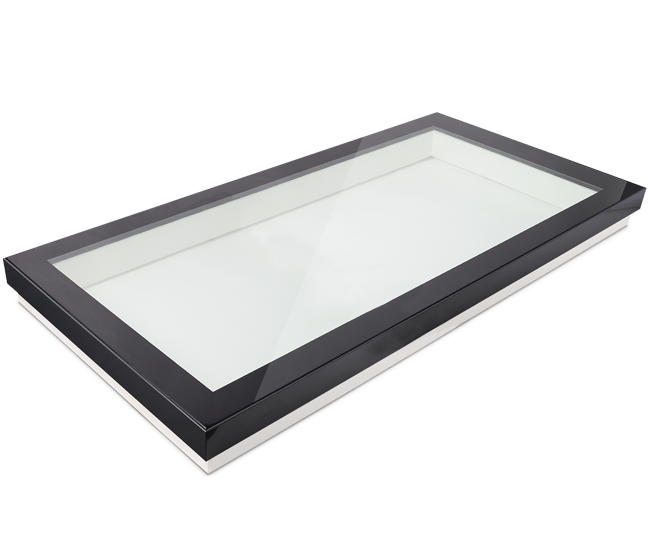 With an incredibly low and fully certified U Value of 0.65 W/m2K, and a centre pane value of just 0.6 W/m2K, you can be safe in the knowledge that our roof lights will save you money on your energy bills while flooding your home with natural light. 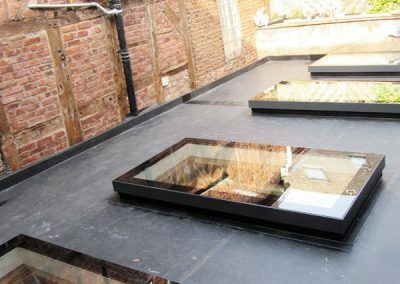 Not only do you want your roof light to look good and add more light to your home, you also want to know that it is safe. 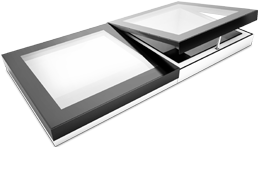 For added peace of mind, our Eco roof lights feature a 32mm triple-glazed unit with an outer 8mm toughened outer pane and an upgraded 8.8mm laminated inner pane as standard. 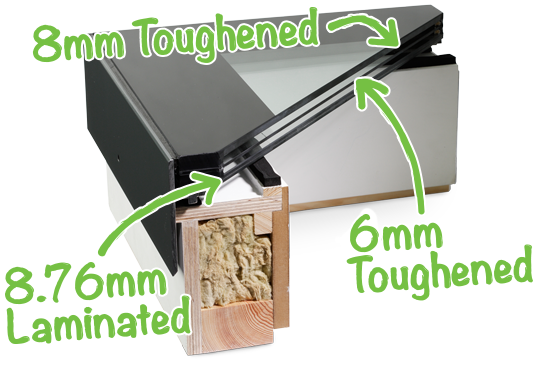 The addition of laminated glass combined with toughened glass in our Eco units is far more effective as the unit holds together rather than shattering into small pieces when broken. 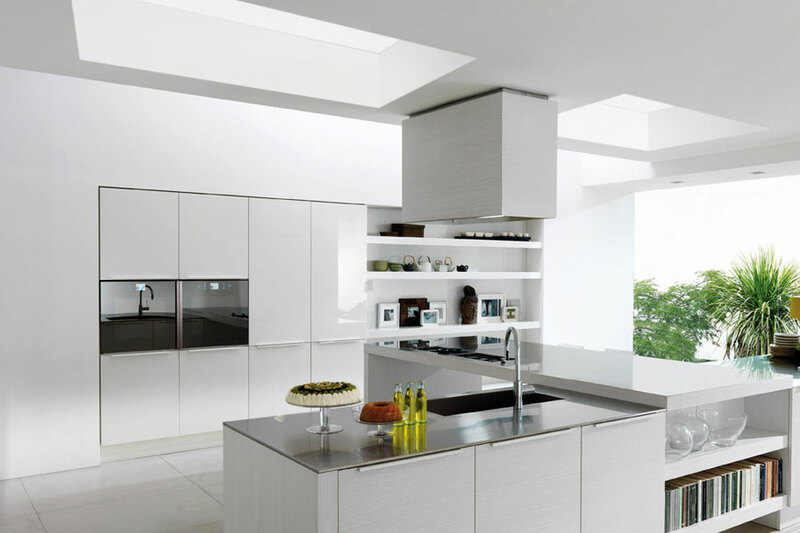 For more benefits on laminated glass in your roof windows, read our blog. 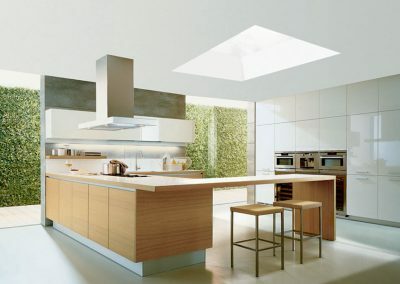 98% of clients would Recommend EOS Rooflights. 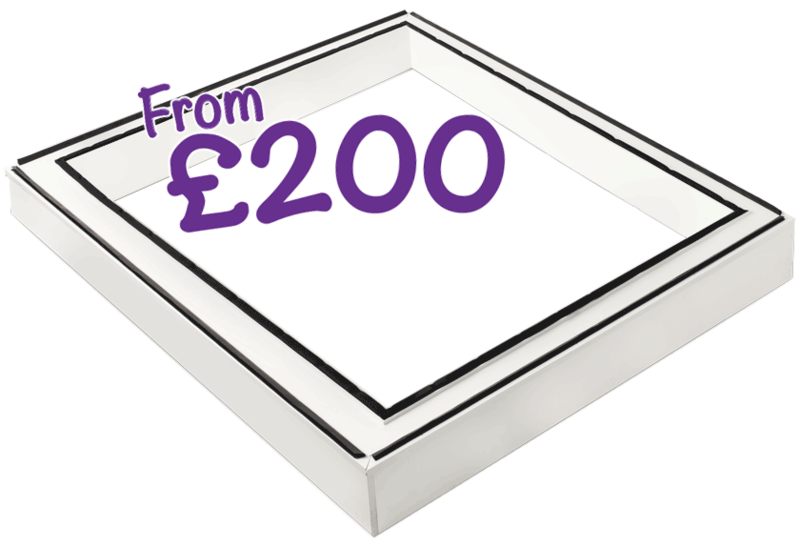 We offer a range of stock rooflights with delivery in 3 – 5 days plus cost savings compared to bespoke orders. Please fill out our form below and we will e-mail you a price within 24 hours. Do you require EOS Upstand? 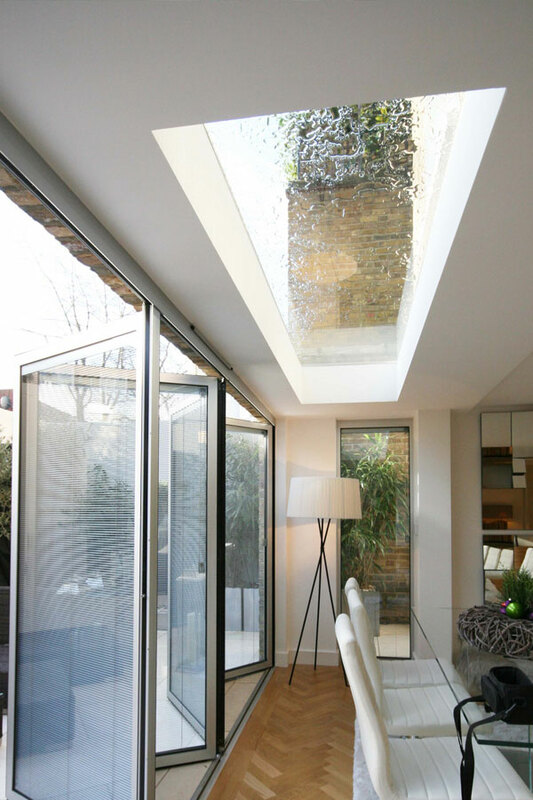 Our rooflights are designed with simple installation in mind and the Eco is no exception. 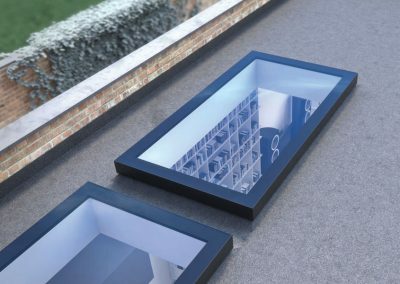 For an overview on how to fit our triple glazed rooflights please take a look at our installation video. 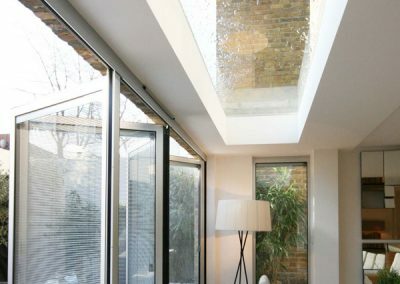 All our eco rooflights are available with an optional insulated upstand in order to ensure that they look their best. 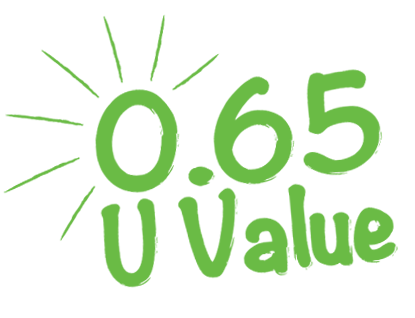 Constructed in high-quality timber that comes pre-insulated as standard, all our upstands are engineered directly in house, meaning you’re guaranteed a perfect fit. If you prefer to build your own upstand, why not read our latest blog on how best to construct your own using timber. 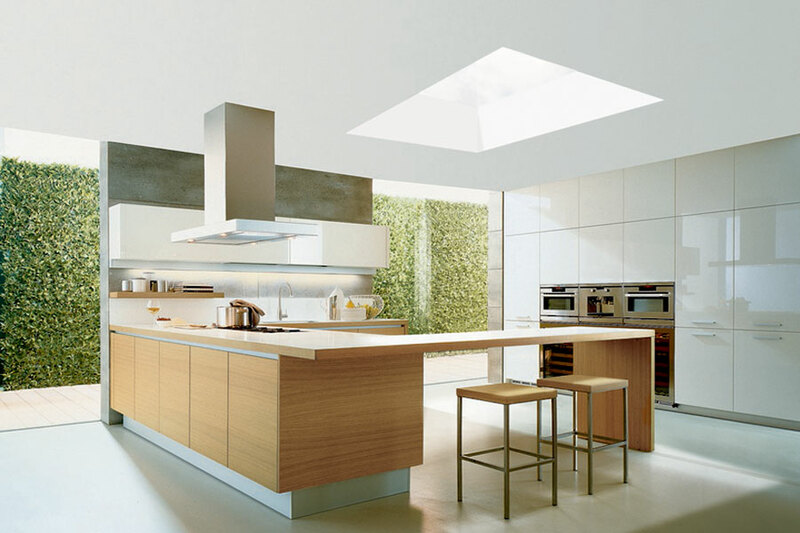 Our roof lights were originally designed for the high-end market, with a focus on superior performance. 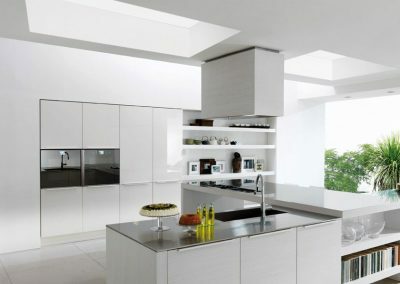 Internally the frameless design of our units creates a seamless link between your home and the outdoors. 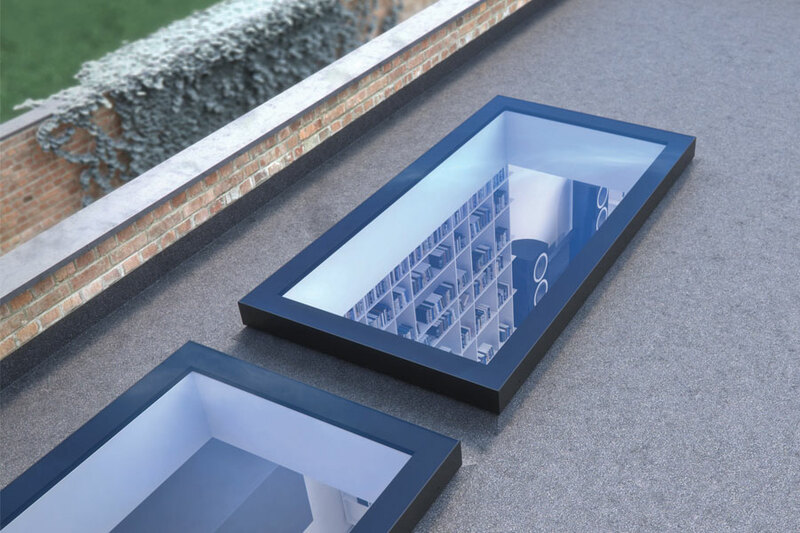 Externally the sleek low-profile frame finishes flush with the glass allowing water to easily drain away and avoid pooling. A silk band on the internal face of the glass offers the dual benefit of providing UV protection to the internal gaskets plus adding to the contemporary design our roof windows.